From the makers of Messy Church, these followup booklets are a great resource for opening up discussions and question of faith. Looking for followup materials to give to families? Family Question Time - Pack of 10 by Lucy Moore was published by Eden bundles in September 2017 and is our 39553rd best seller. The ISBN for Family Question Time - Pack of 10 is EDENBUNDLE-1957. 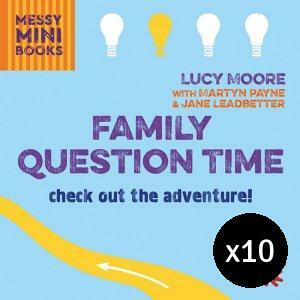 Be the first to review Family Question Time - Pack of 10! Got a question? No problem! 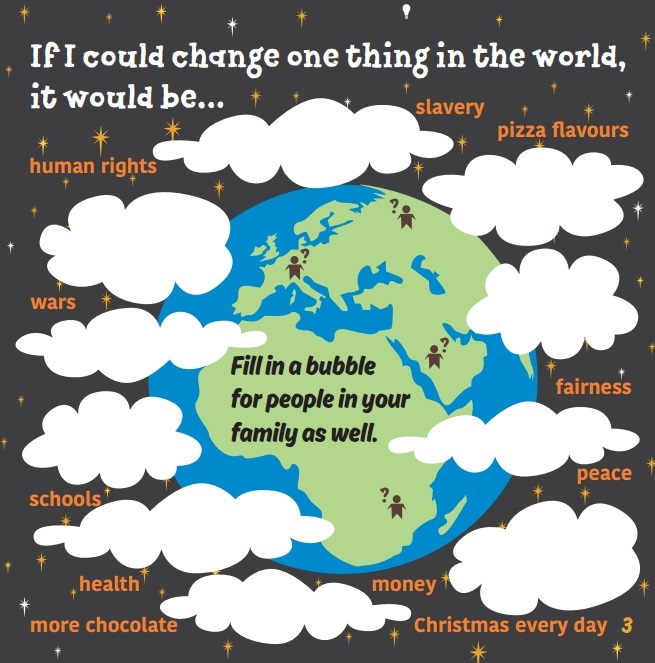 Just click here to ask us about Family Question Time - Pack of 10.